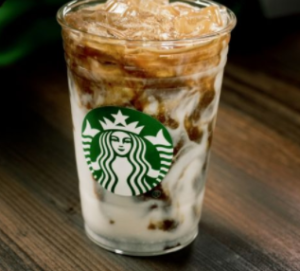 50% Off Starbucks Macchiato Mobile Coupon! Head over here where you can enter you phone number and score a coupon for 50% off any Macciato at Starbucks (any size, hot or iced). This coupon is valid June 21st through June 28th. Limit one coupon per person.